Beth has demonstrated a long-lived passion for healthcare advocacy, after a 35-year career in nursing, where she specialized Critical Care Nursing. 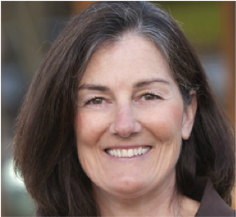 In 2008, she co-founded Allied Health Advocates. She is a Founding and Advisory Board Member of the National Association of Healthcare Advocacy Consultants (NAHAC). She has been involved in the national process of credentialing patient advocates. 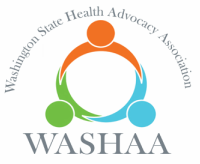 She also co-founded and is a current Vice Chair of the Washington State Health Advocacy Association (WASHAA).